Every business, regardless of size, faces one common challenge: acquire enough customers. But how do you effectively market to new people? Most traditional marketing techniques require a high financial investment, making it unreasonable for small businesses, startups and freelancers. And that’s where inbound marketing comes into play. At its core, inbound marketing focuses on attracting prospects to you rather than you going out and searching for them. Traditional advertising used email lists, billboards, direct mail and cold calling to spread their message and find customers. But inbound marketing uses opt-in email forms, organic search traffic and content to attract customers. It can work for everyone, whether B2B, B2C, SaaS, eCommerce or brick-and-mortar. Everyone can take a slice of the inbound pie. In today’s article, you’ll learn about four inbound techniques you can use to enhance your brand, attract customers and grow your business. Hubspot has so many resources, it could open its own brick-and-mortar library. If you want a model for how to do guides well, we definitely recommend checking these guys out. As the grandfather of inbound marketing, they grew into a powerhouse through publishing effective, relevant guides. 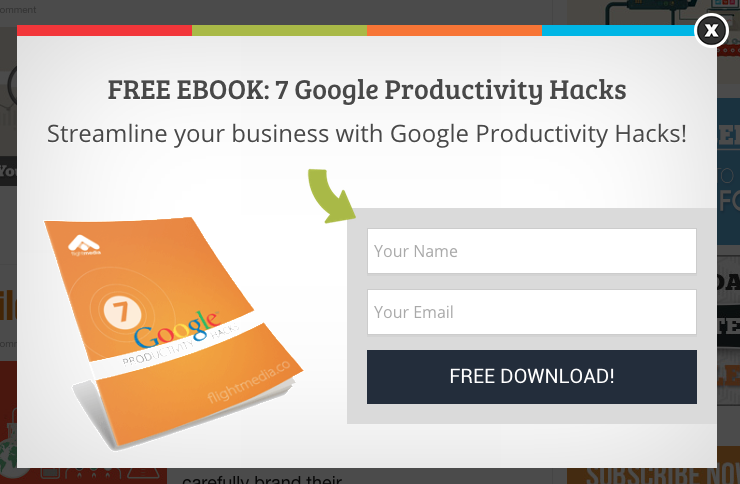 Create hyper-relevant guides that attract the right kind of leads for your business. When done right, it will grow your email list, establish your authority and increase reader engagement. 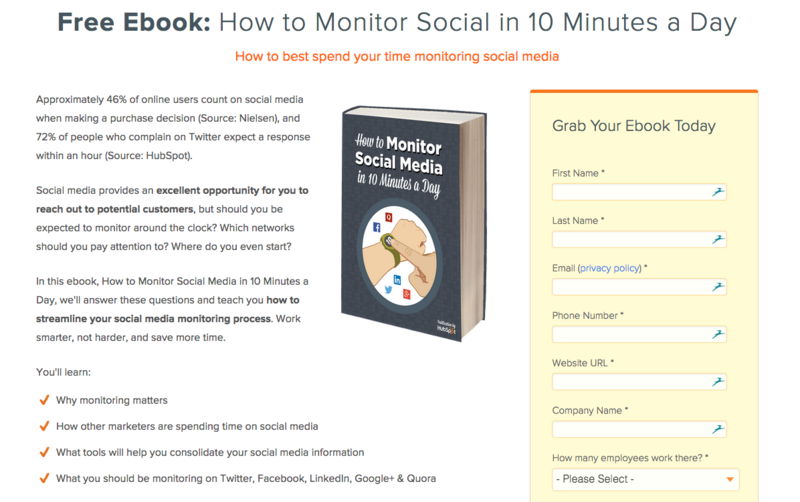 Social media does awesome things for businesses. Once upon a time, customers heard about a company from and acquaintance and used the business based on that recommendation. Now, instead of blind faith in someone else’s experience, customers can connect with you before investing in your brand. 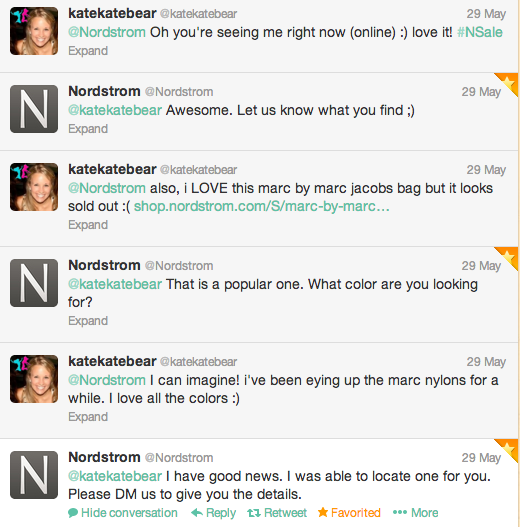 This means you have an opportunity to create brand ambassadors before they ever purchase from you. You can’t just sign up for social platforms and blast promotions to your audience. Social media requires social interaction. You get to speak one-on-one to real people, not just elusive numbers and profiles. Answer questions, respond to people, recognize others and establish a presence. You’ll get blown away by the results of a well-crafted popup. 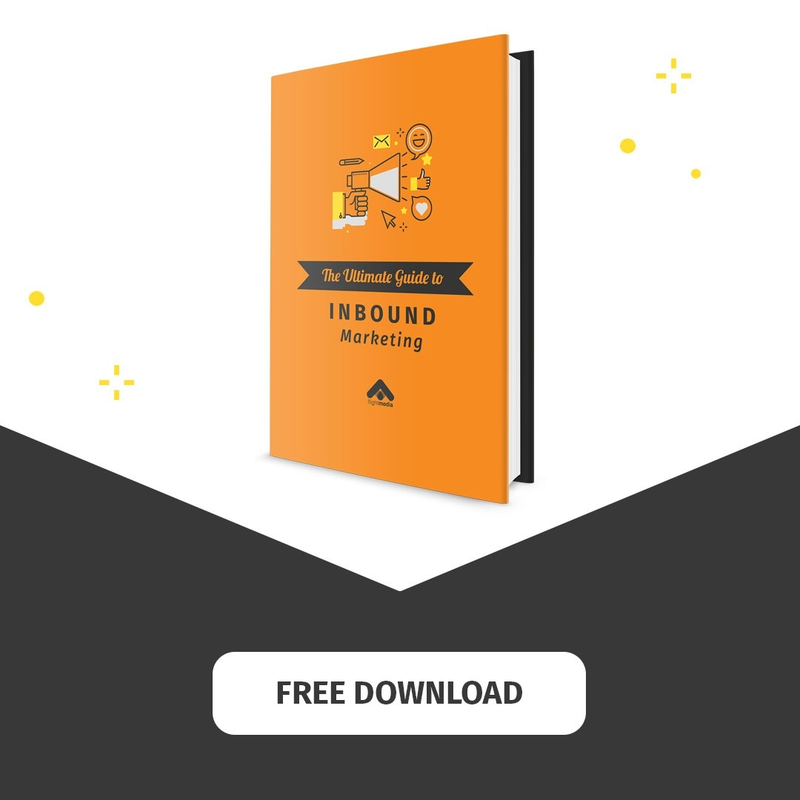 If you want to grow your email list, this is a must-have for your inbound marketing efforts. Guest blogging, done the right way, serves as an powerful marketing tactic. You’ll gain brand strength, reach a bigger audience and drive traffic to your site. You establish credibility right away by listing major industry publishers on your site. Logically speaking, if you’ve been featured on the Huffington Post, USA Today and Forbes, you’re pretty important. That kind of brand strength does quite a bit for small businesses, startups and personal brands. What techniques will you apply to your business? 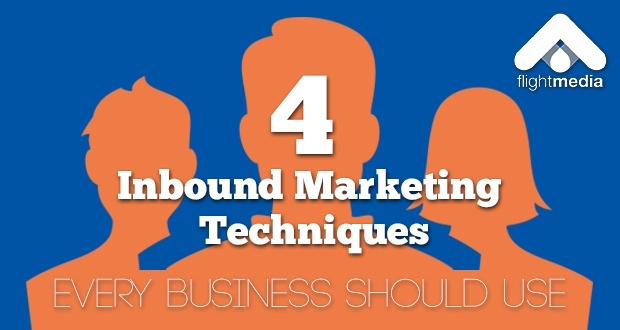 Have you already seen some success using inbound marketing?